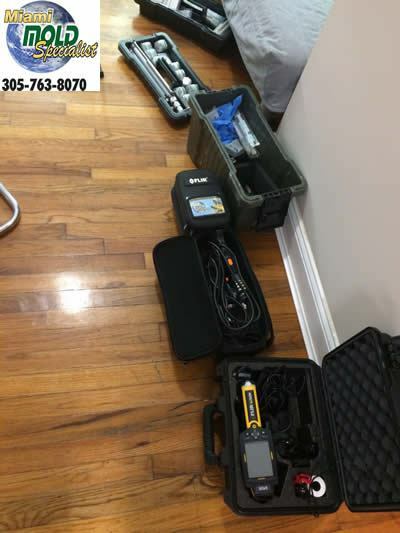 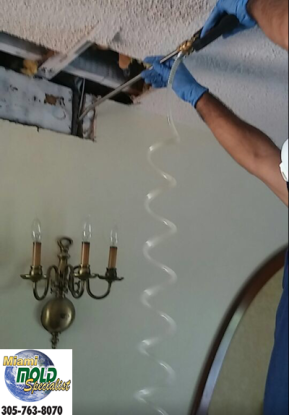 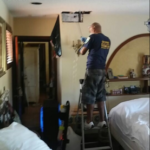 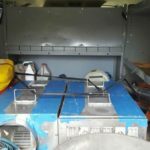 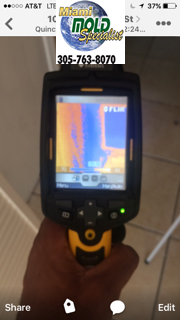 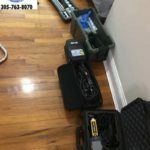 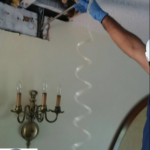 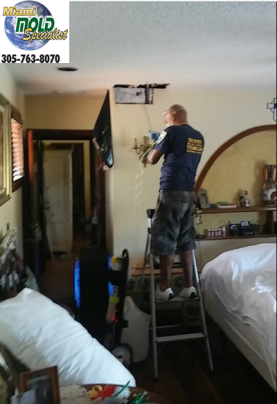 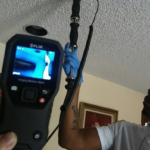 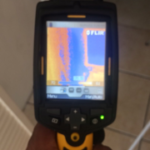 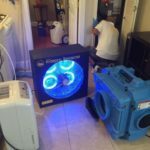 Here is a collection of images from a complete mold inspection, mold testing, mold removal, and mold remediation project we completed this week in Miami Beach, FL. 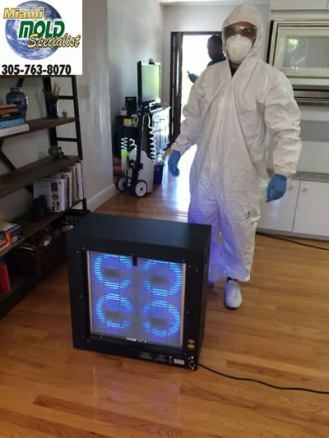 Our Mold Experts in Miami Beach, conducted the initial mold inspection and collected samples to be tested at a professional 3rd party mold testing lab by real scientists. 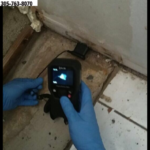 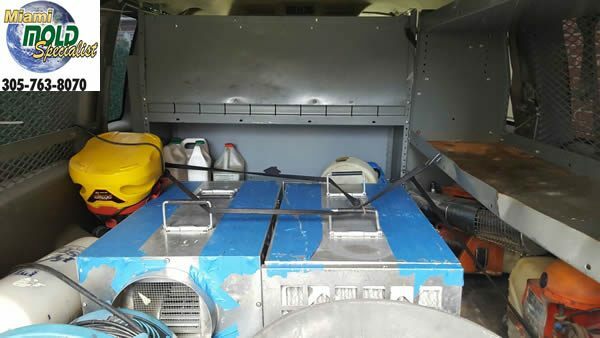 The data and samples are then passed along and analyzed by the 3rd party mold testing laboratory and their findings are submitted to us. 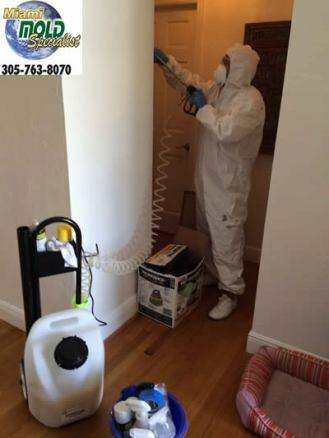 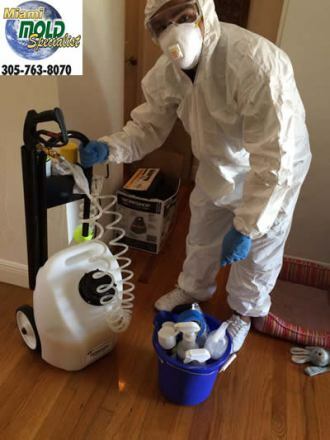 Our Miami Beach mold removal experts then review the findings from the laboratory mold test results, created a custom plan of action for the mold remediation process based on the scientific data presented by the Miami mold testing lab. 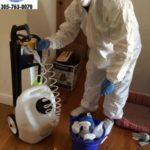 Each client and case is different, and each type of mold is different. 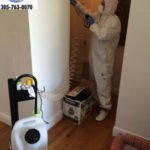 Some mold only release their spores at certain times of days or night, and some mold react to different types of mold removal solutions than others. 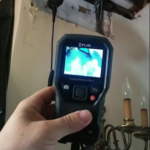 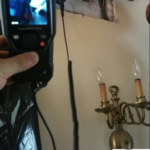 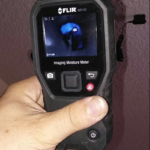 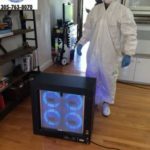 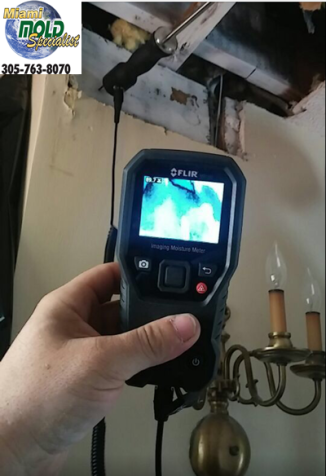 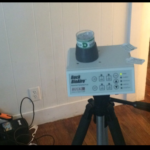 As you can see mold inspection and mold detection, mold testing, and mold removal is a very technical and scientific process if the proper mold remediation procedures are followed. 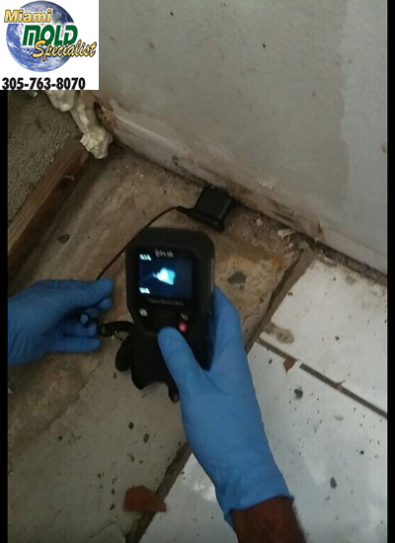 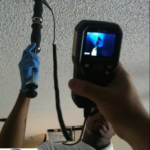 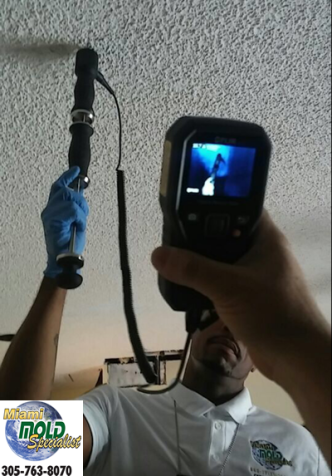 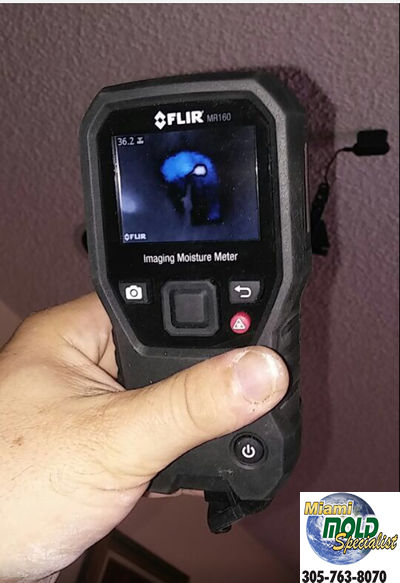 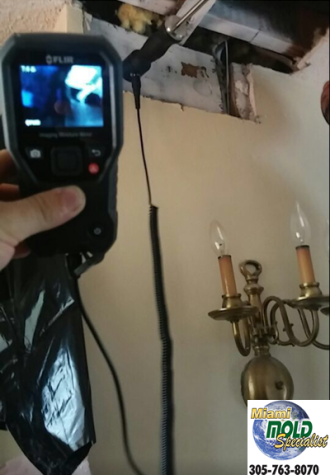 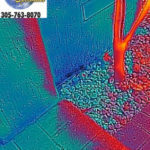 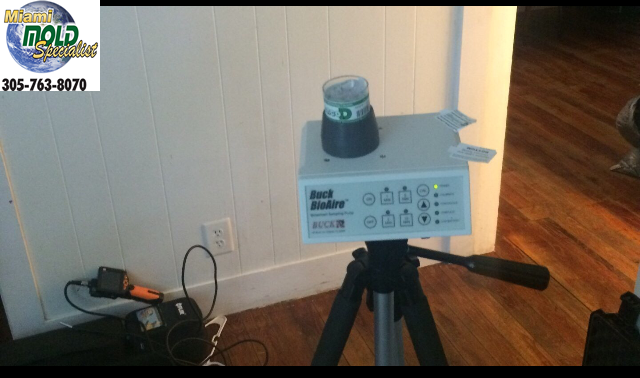 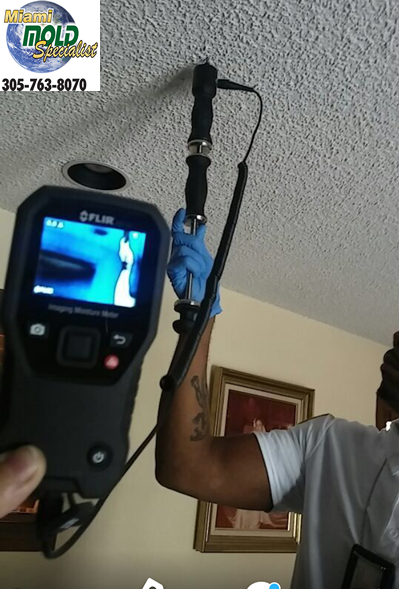 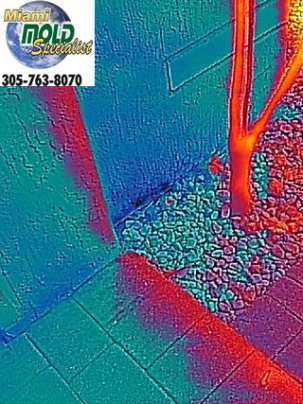 If you suspect mold, Call Miami Mold Specialist for an immediate high tech mold inspection. 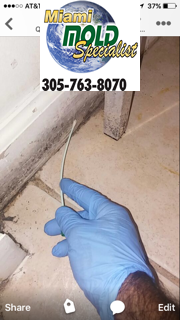 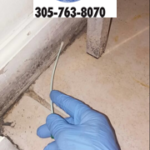 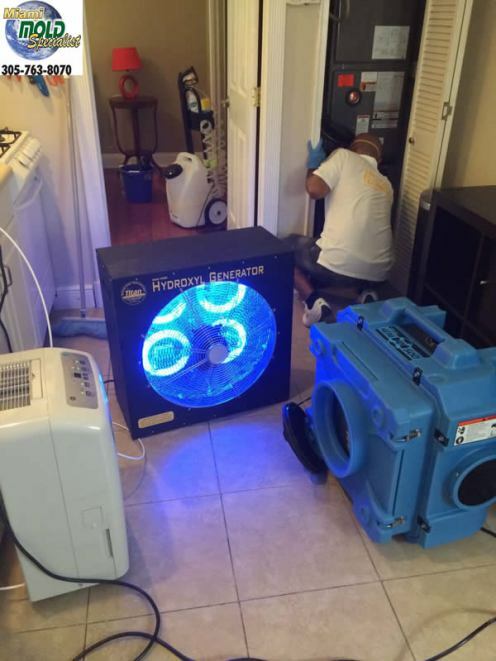 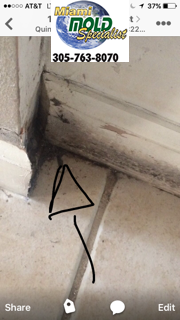 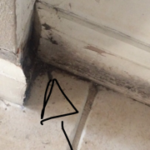 Previous Post Welcome to our new blog about mold In Miami, FL.